Nice time of year to visit DC. First time seeing the cherry blossoms in the Tidal Basin, sweet spot. 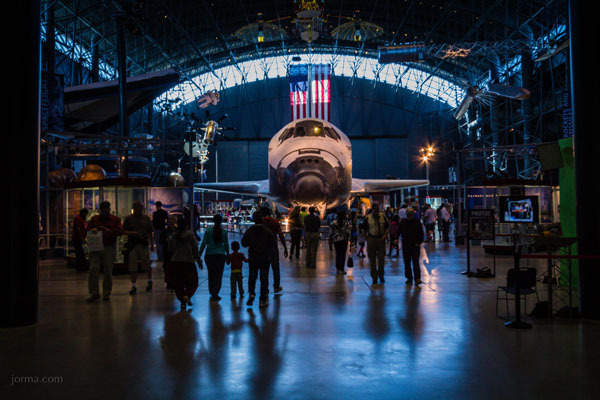 That Udvar-Hazy National Air and Space Museum is pretty awesome too.